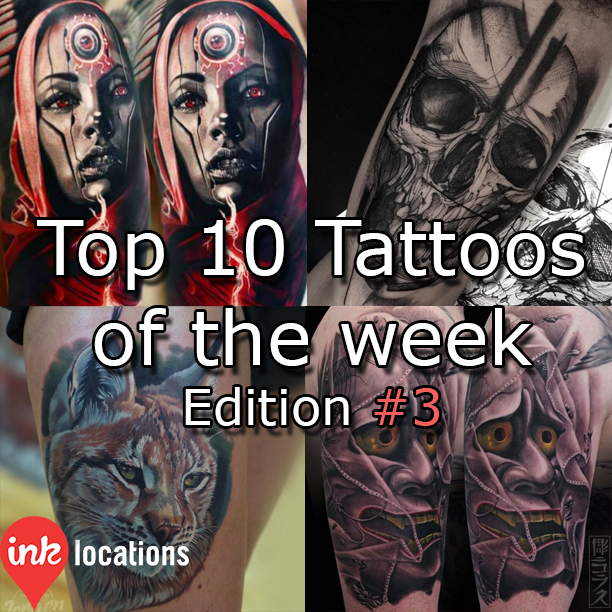 Top 10 Tattoos of the week – Edition #18- Find the best tattoo artists, anywhere in the world. 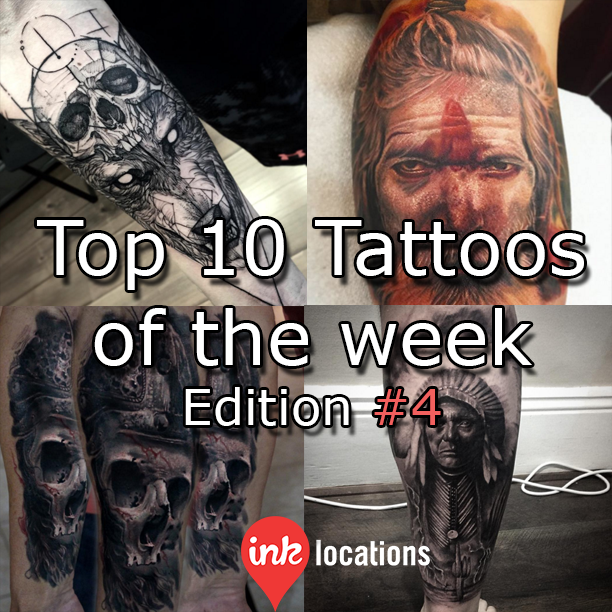 Welcome to the eighteenth edition of InkLocation’s Top 10 Tattoos of the week! They are in alphabetical order to keep things fair! Featuring David Jorquera (@david.jorquera) & Mr Dist (@mrdist), Den Yakovlev (den_yakovlev), Dmitriy Samohin (@dmitriysamohin), I. Filipa Silva (@ifilipasilva), Frank La Natra (@franklanatra) Jayjay Linayao (@jay2tatts), Megan Jean Morris (@meganjeanmorris), Nipper (@dnipper), Noah Minuskin (@noahminuskin) and Tony Donaire (@tdonaire).